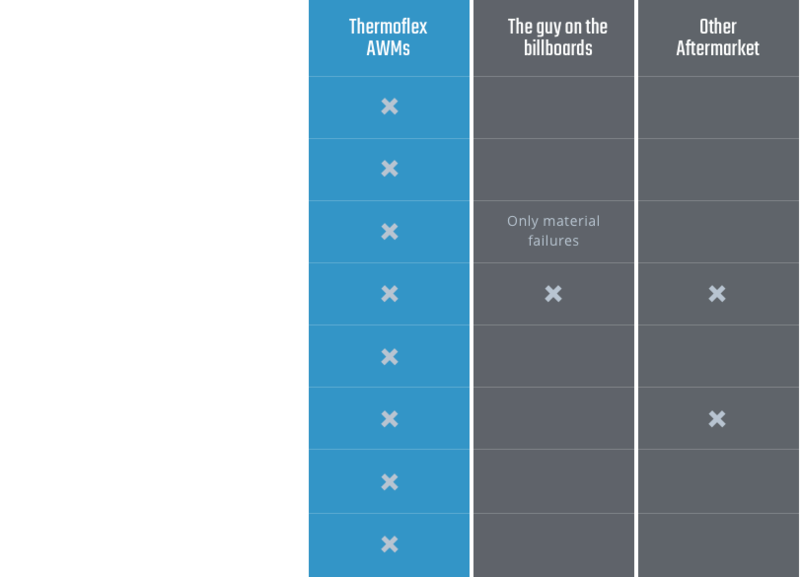 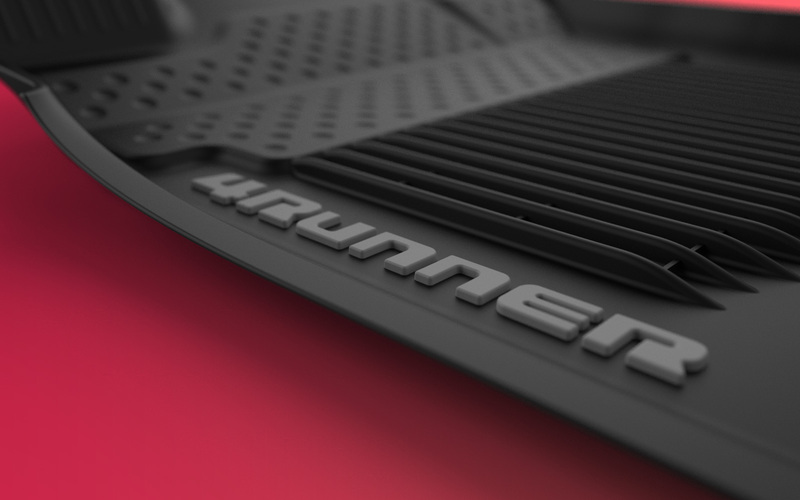 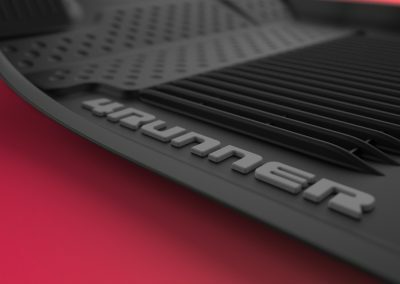 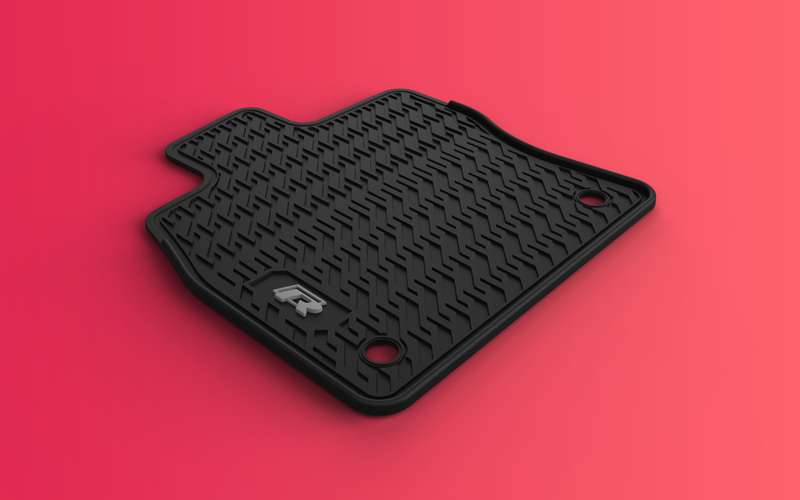 Thermoflex offers floor mat systems for all types of cars and trucks. 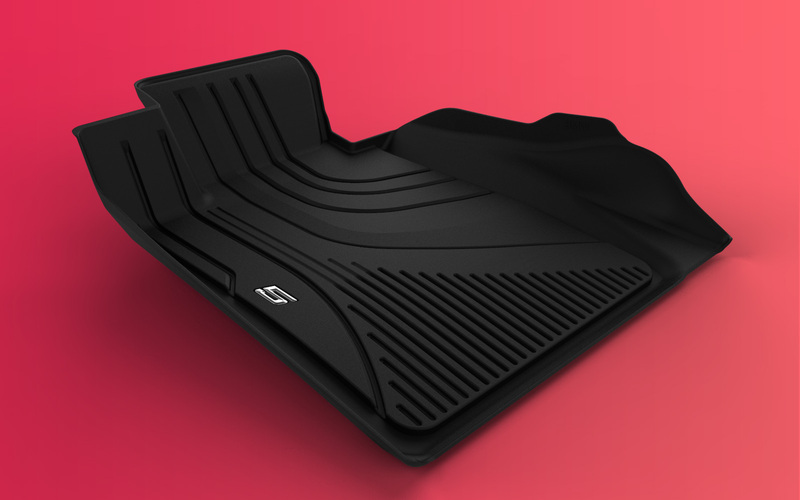 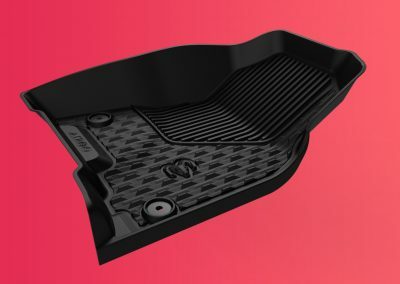 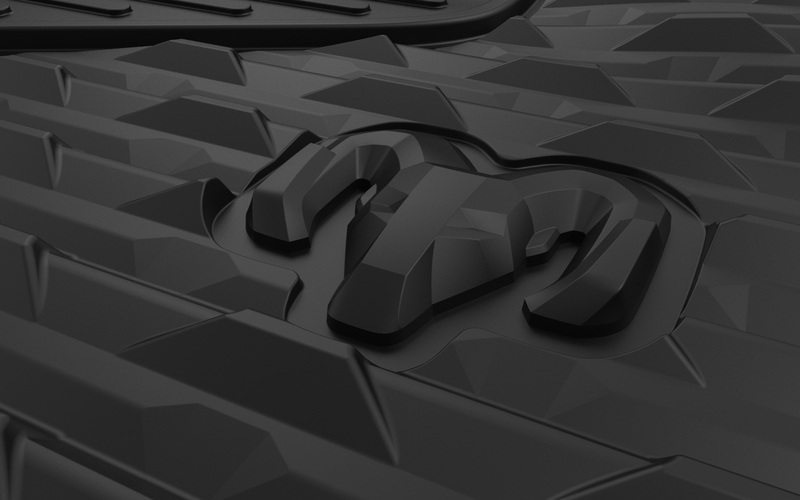 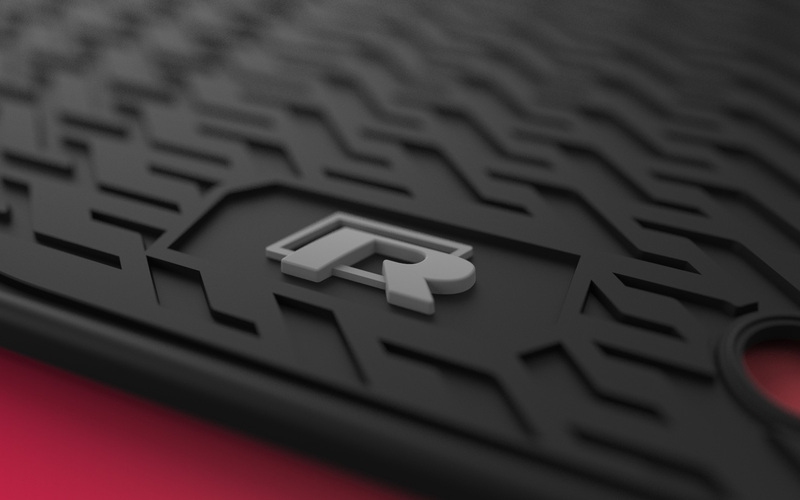 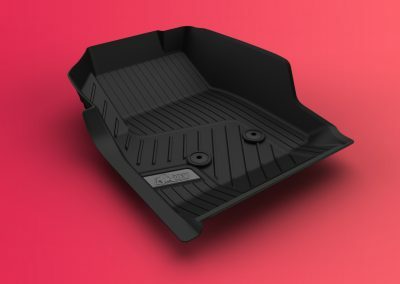 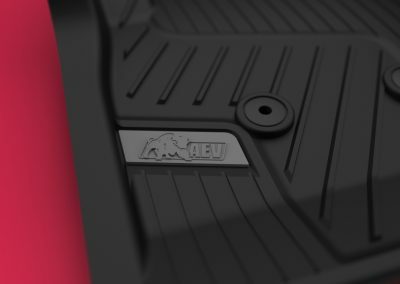 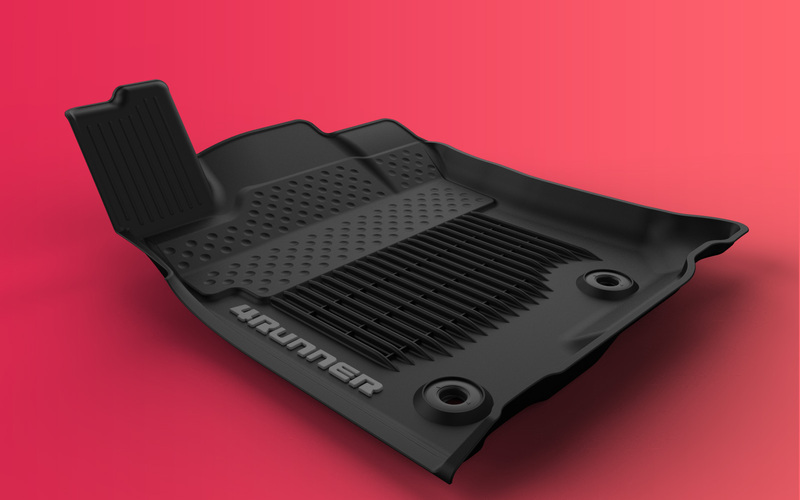 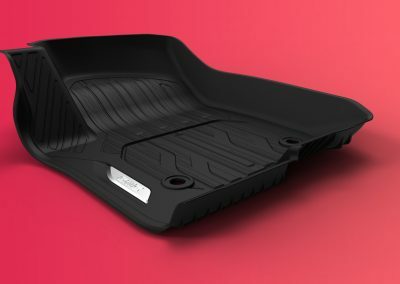 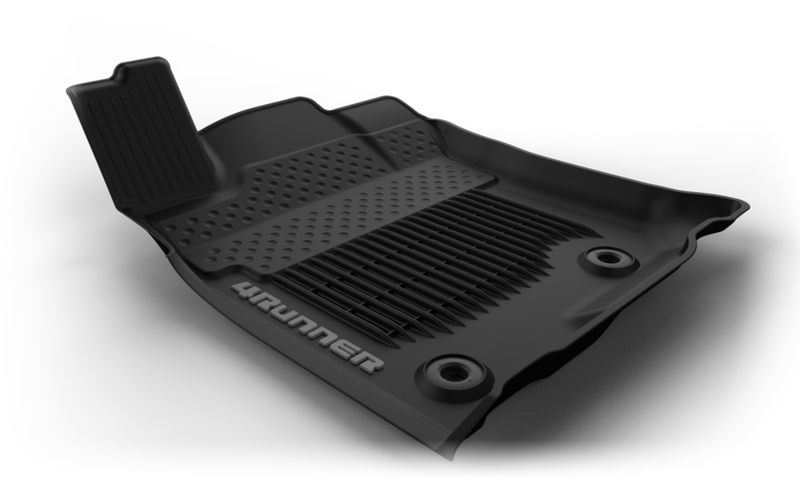 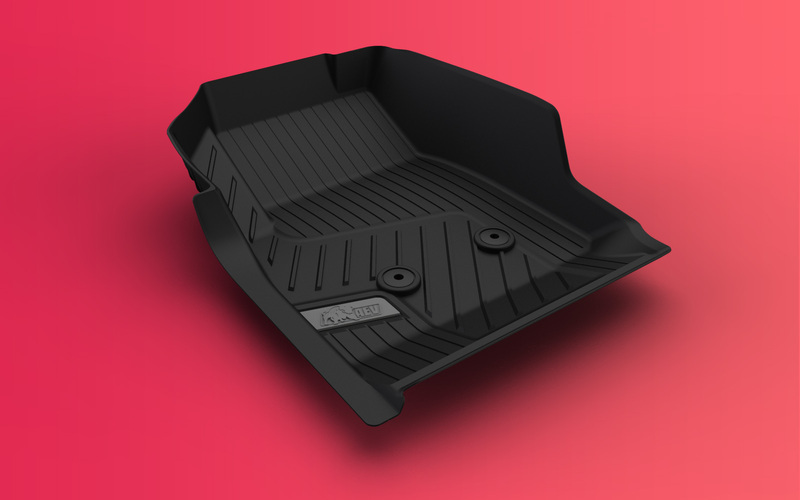 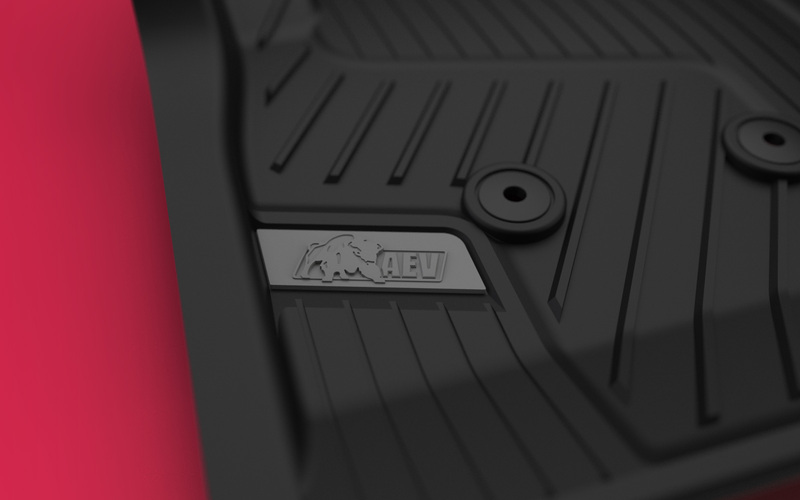 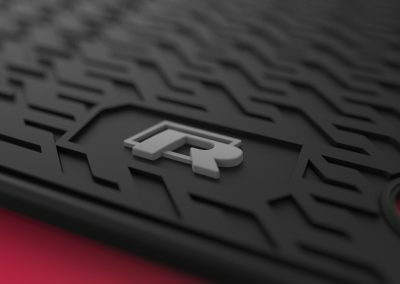 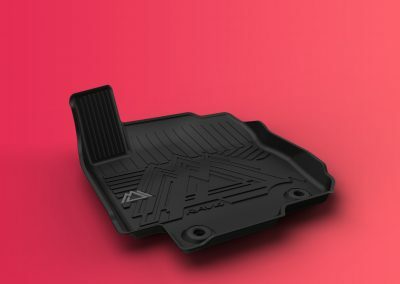 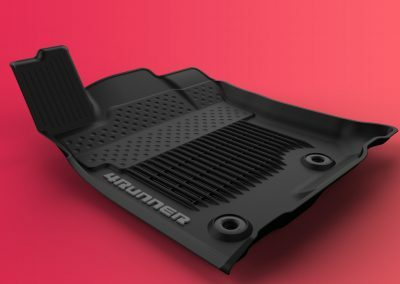 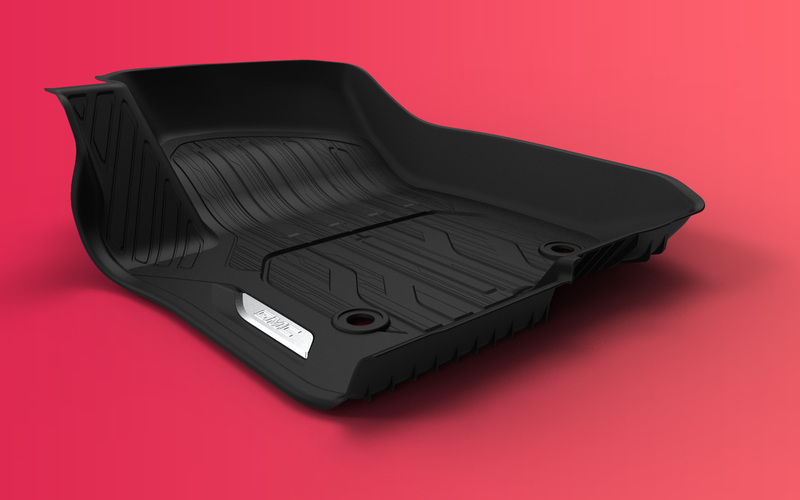 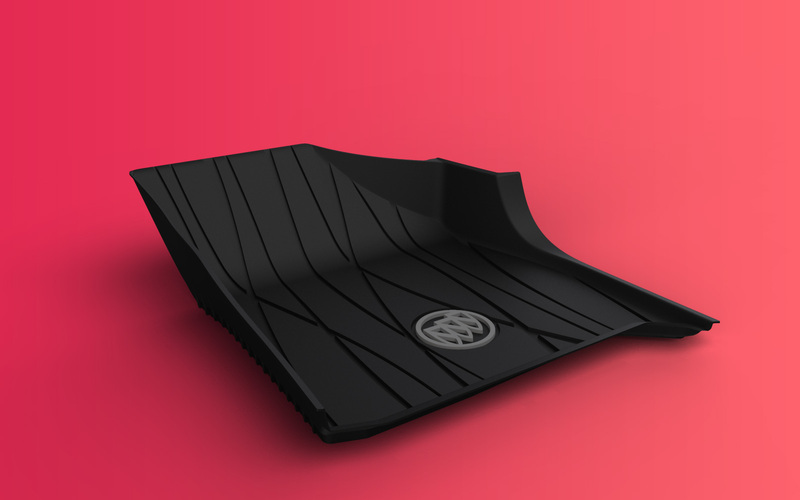 Our floor mats are injection molded from recyclable Thermoplastic Elastomers (TPE). 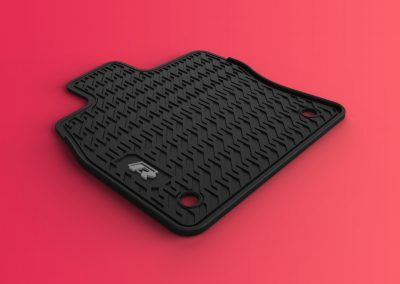 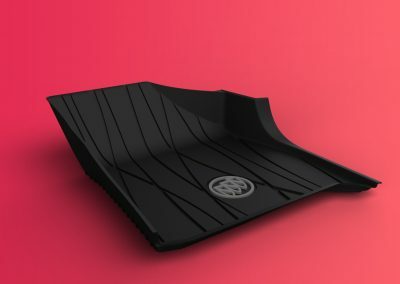 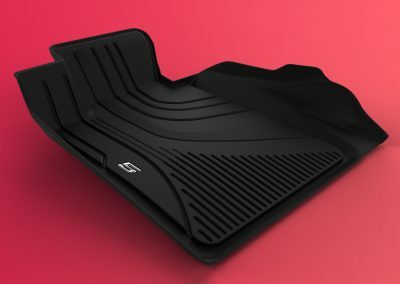 These mats are designed to protect floor carpets from the elements in a most attractive manner, incorporating vehicle styling cues. 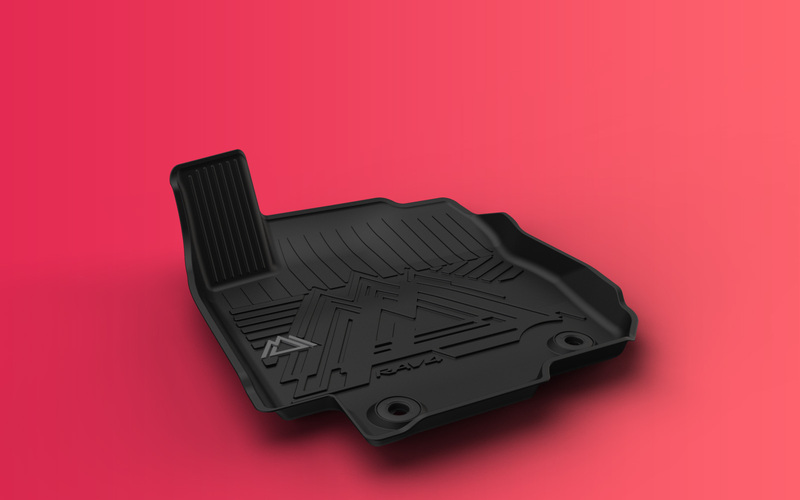 With safety as our utmost priority, each mat is held in place by positive retention devices to minimize movement. 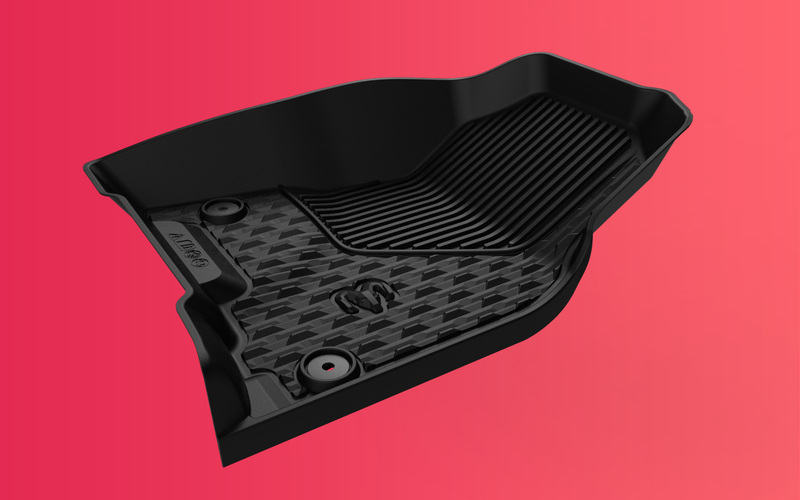 Injection molded parts offer nearly complete freedom for part design. 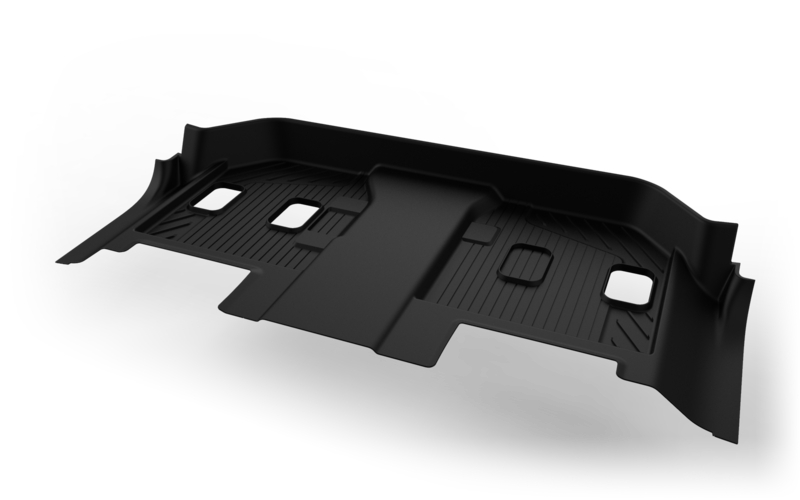 Parts can offer amazing coverage while still showcasing crisp, clean designs. 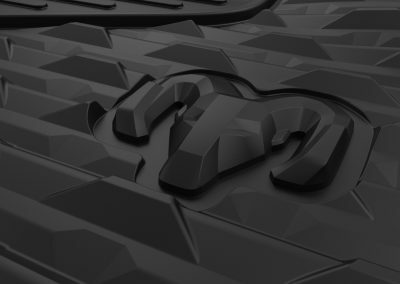 Thermoflex can also offer a wide array of logo options in TPE or other materials to further accent a vehicle’s interior.